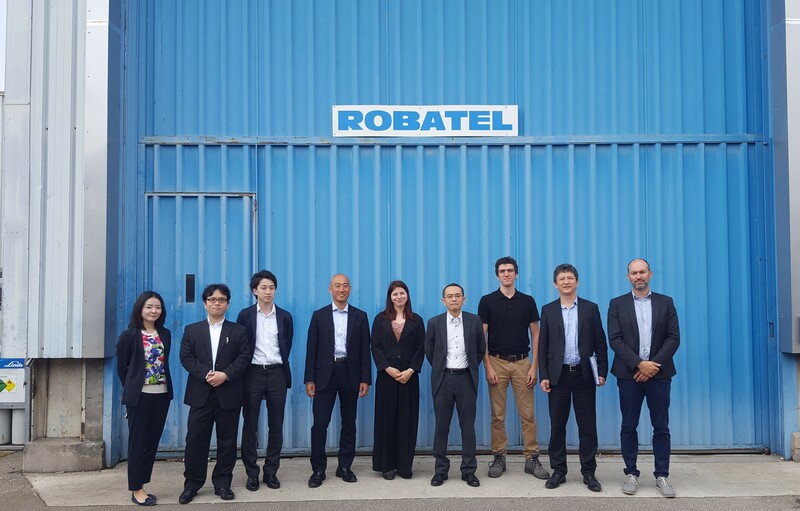 On May 31, ROBATEL Industries was pleased to welcome TEPCO company, who is in charge of Fukushima projects. 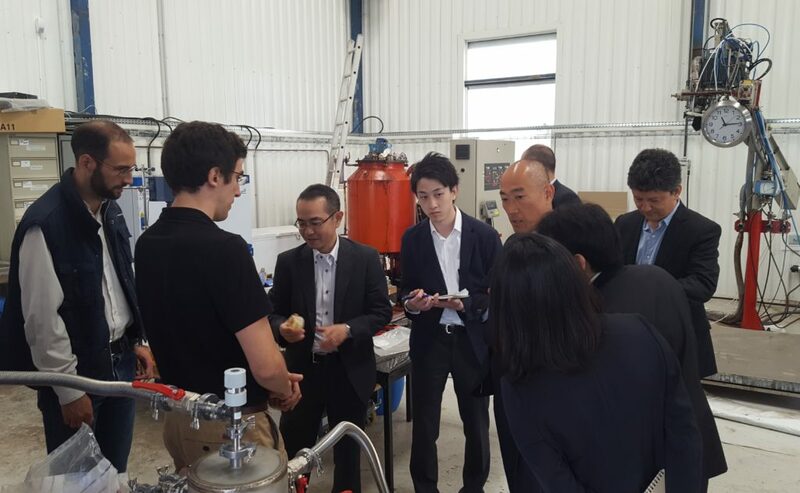 It was a great opportunity to discuss together the opportunities of the future cooperation and to show them our workshops. This meeting took place through joint efforts of our company, E-Energy Corporation and Sojitz, whom we would like to gratefully thank. ROBATEL SA, the holding company which defines the strategy and animates the group. ROBATEL INDUSTRIES, the operating company that designs and manufactures products. ROBATEL Technologies, the American subsidiary created in 2009, which adapts the main ROBATEL Industries products to the North American market.